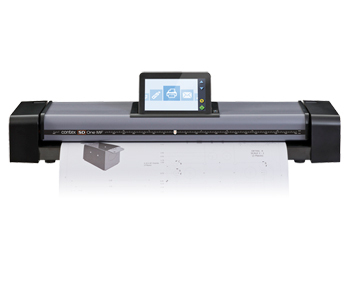 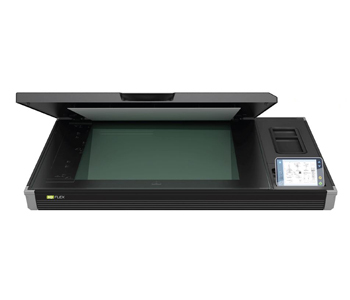 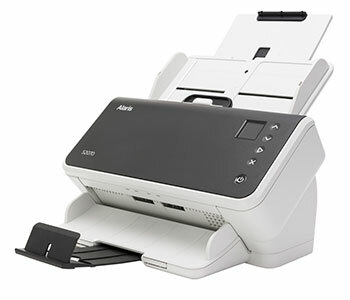 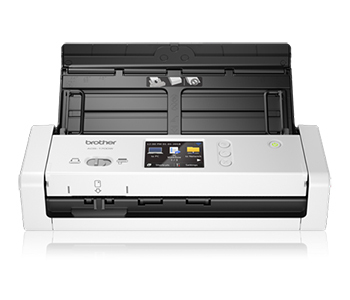 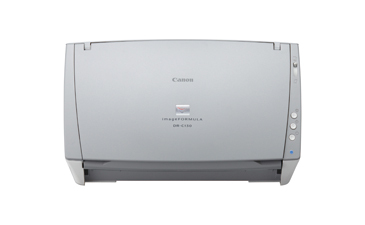 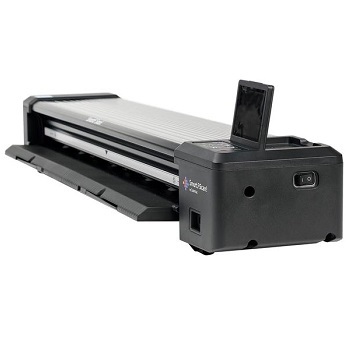 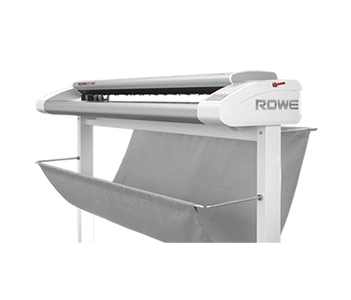 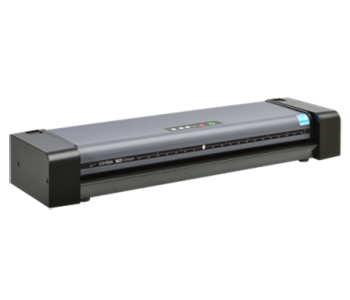 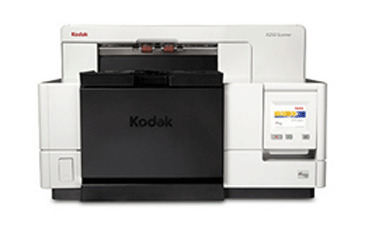 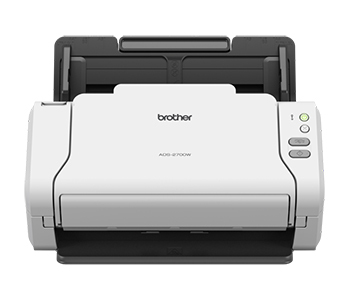 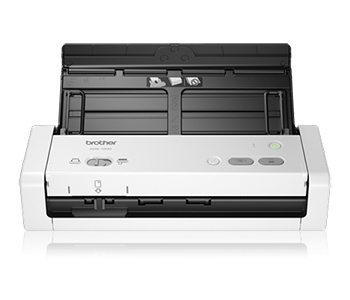 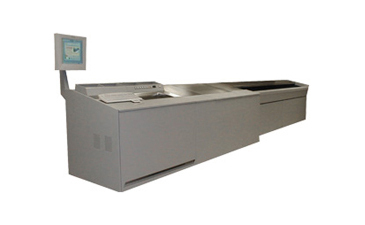 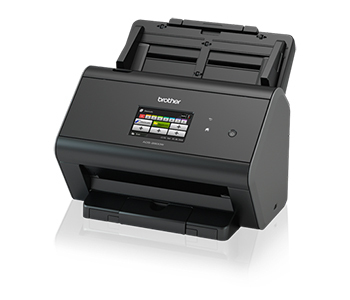 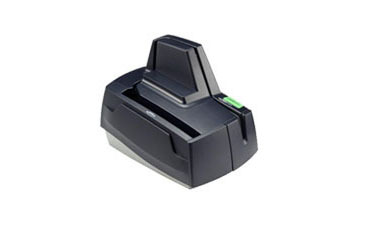 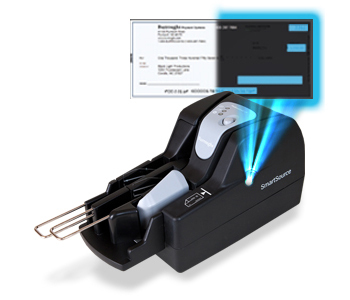 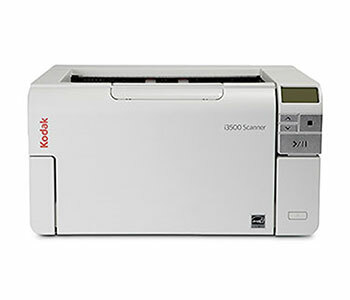 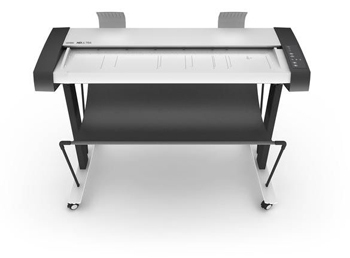 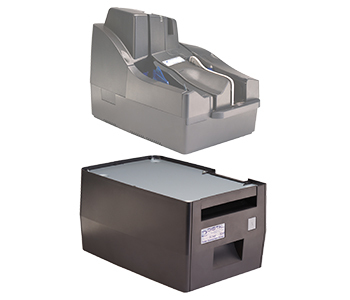 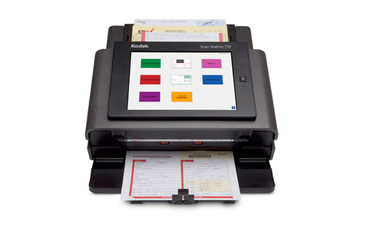 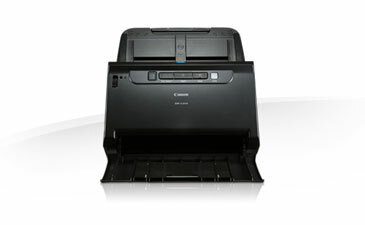 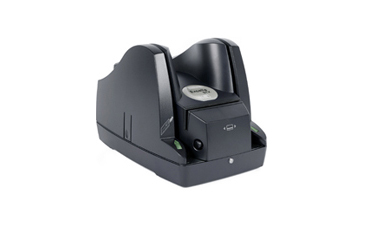 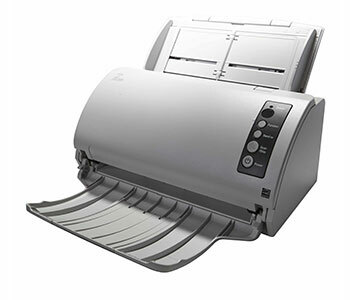 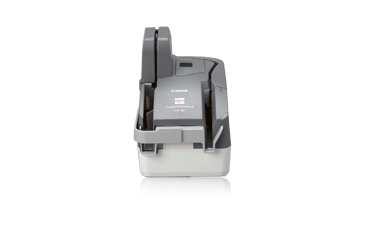 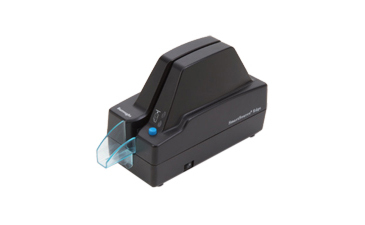 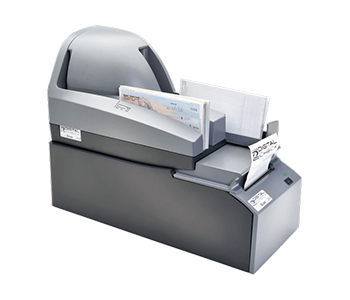 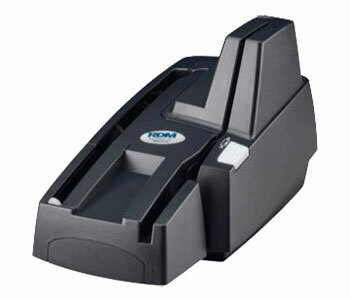 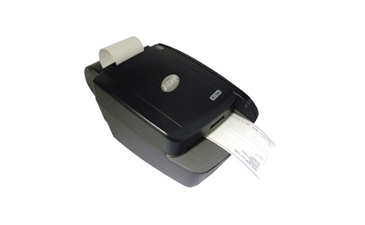 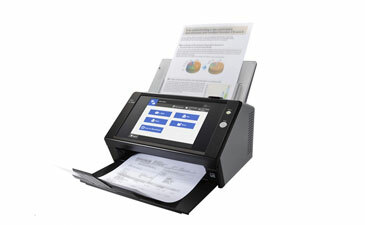 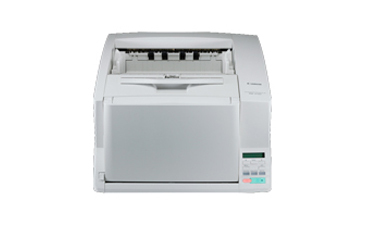 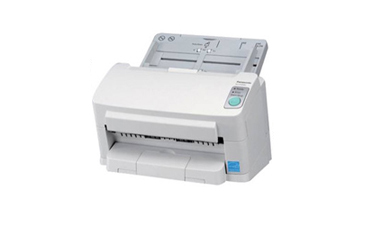 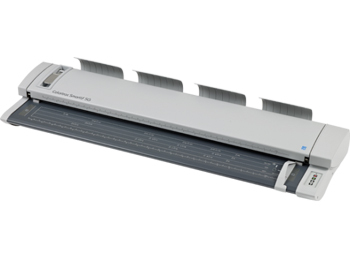 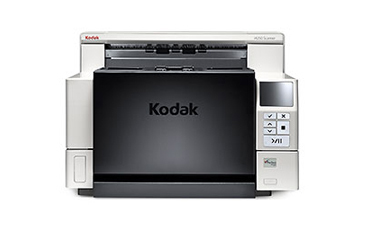 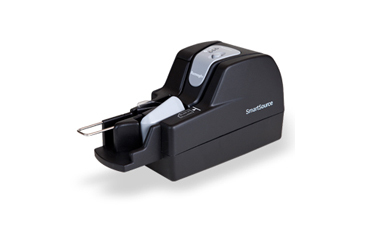 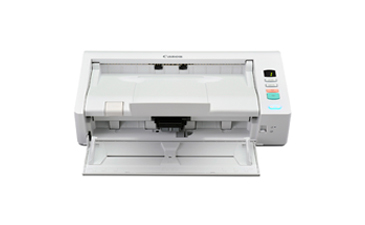 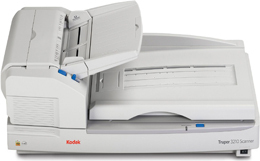 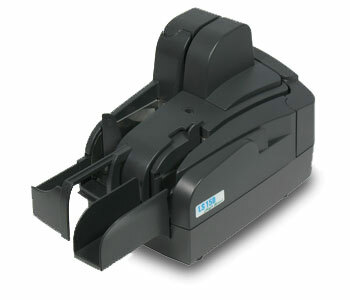 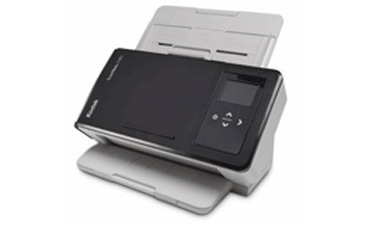 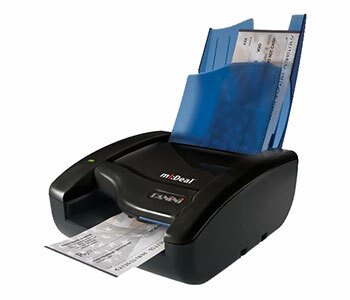 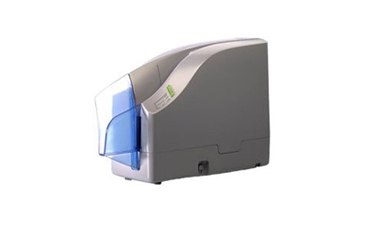 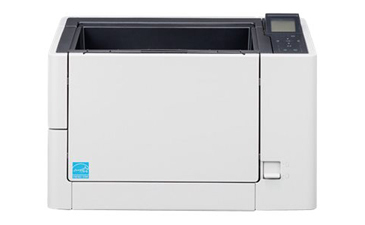 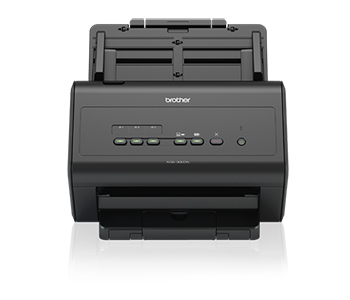 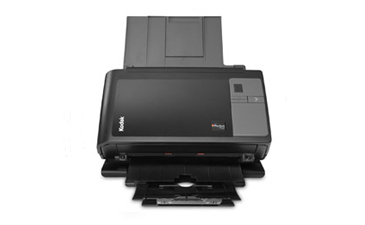 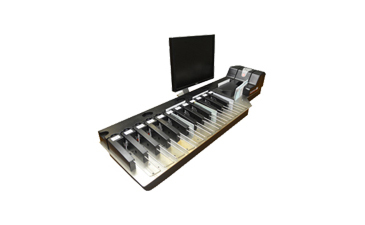 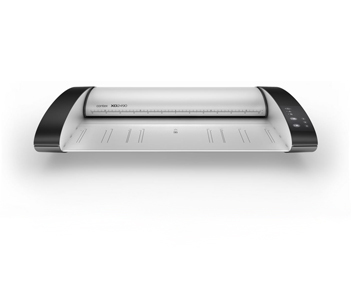 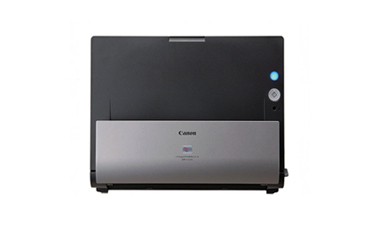 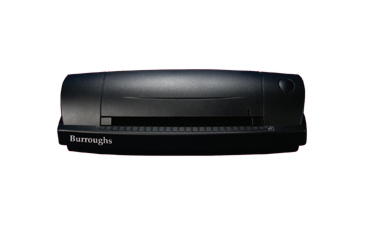 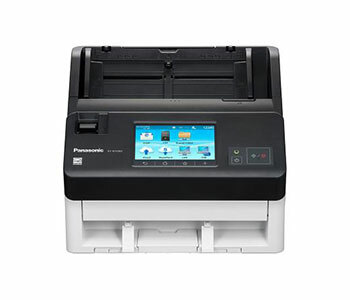 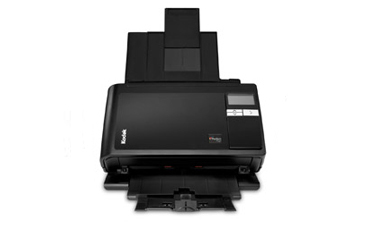 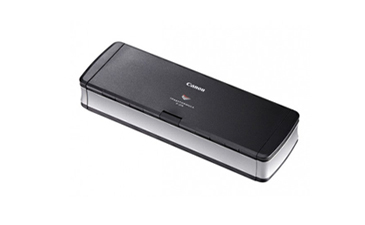 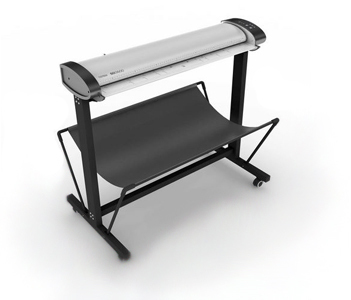 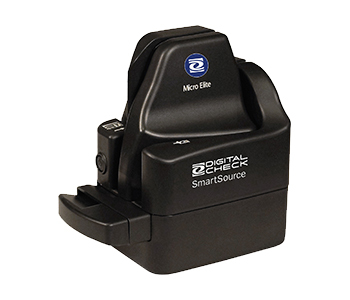 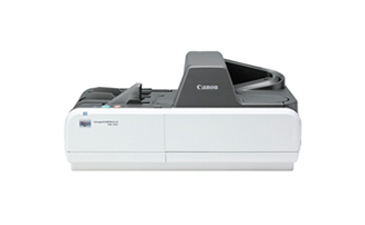 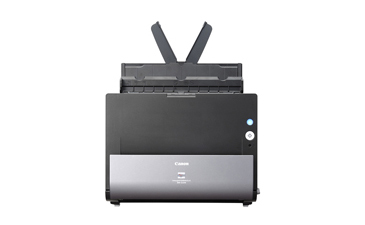 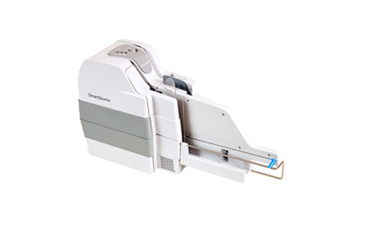 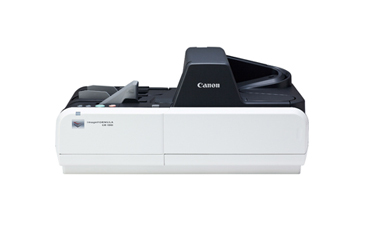 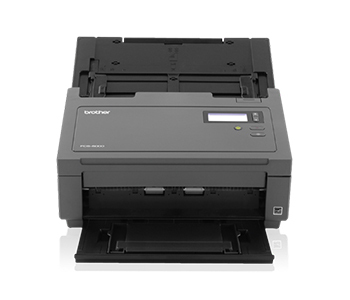 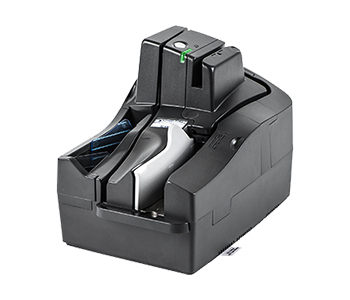 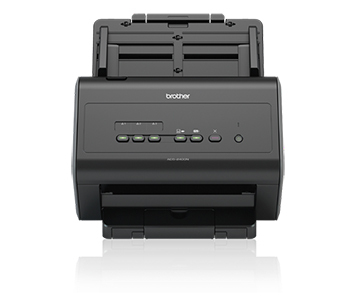 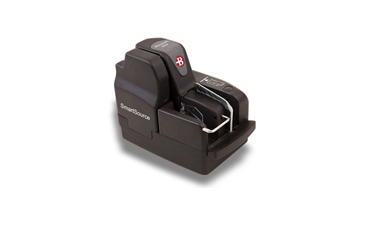 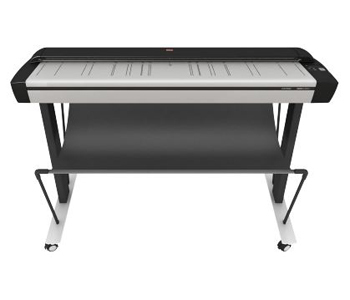 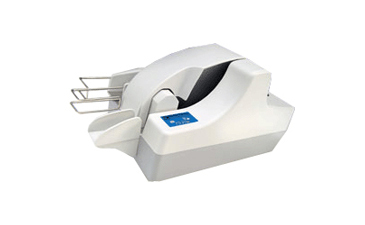 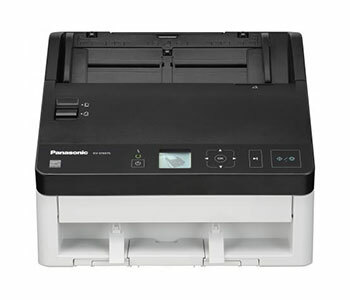 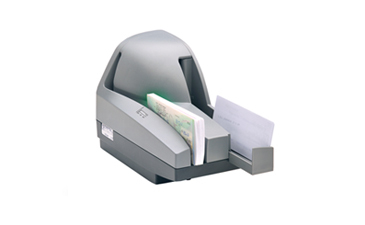 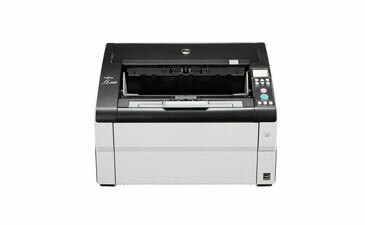 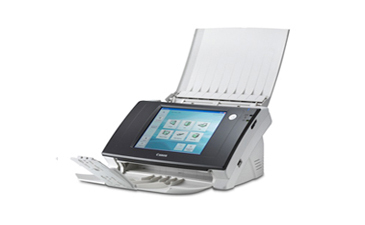 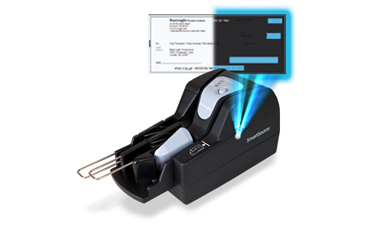 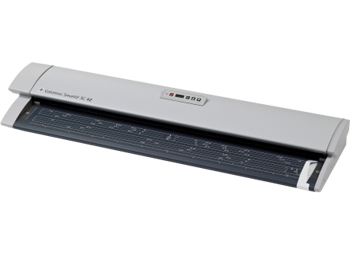 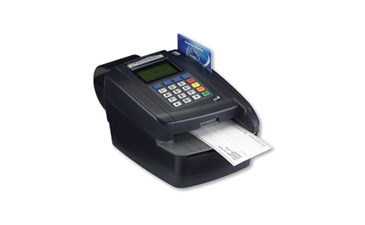 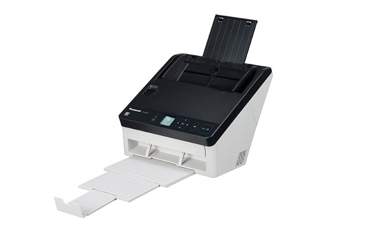 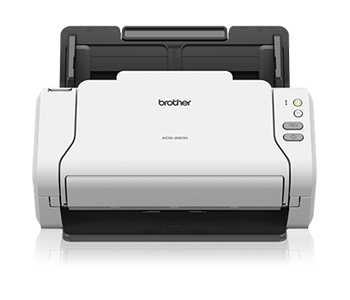 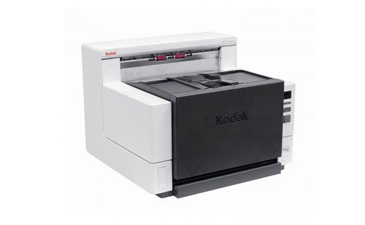 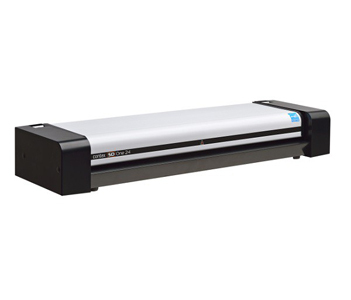 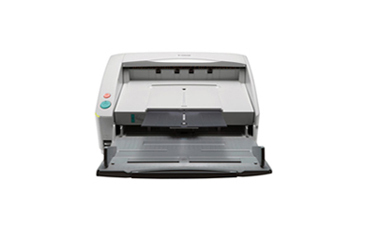 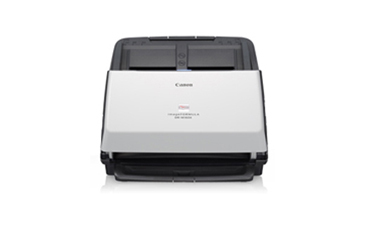 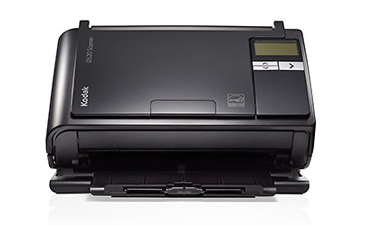 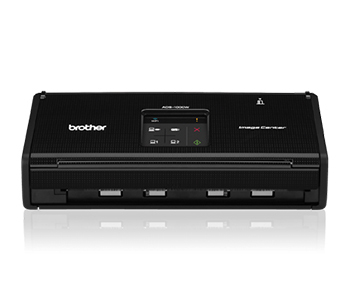 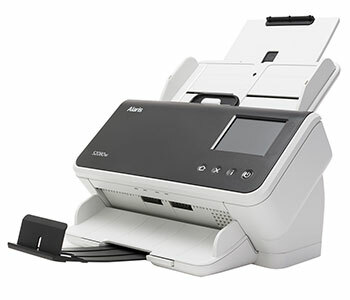 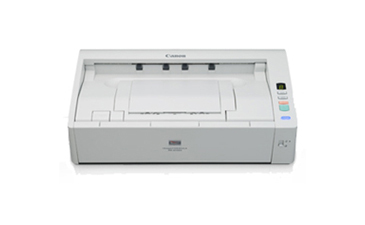 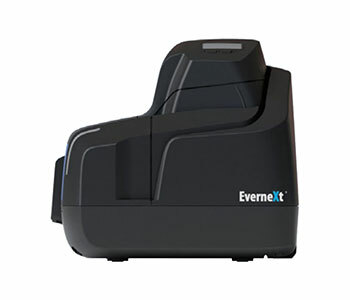 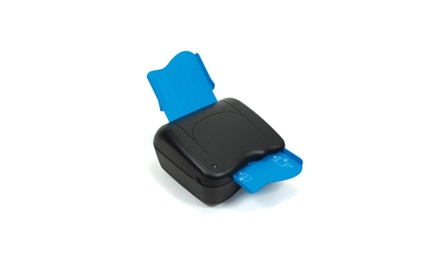 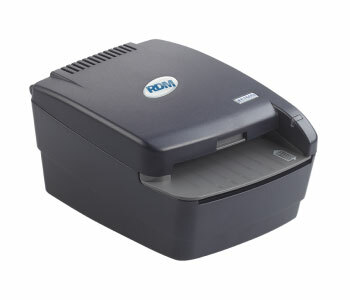 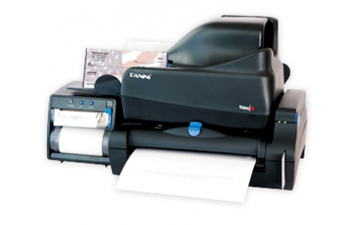 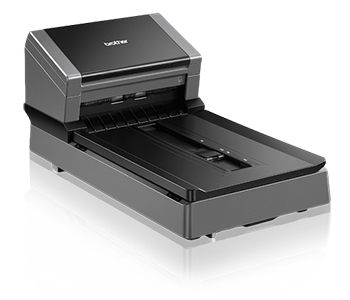 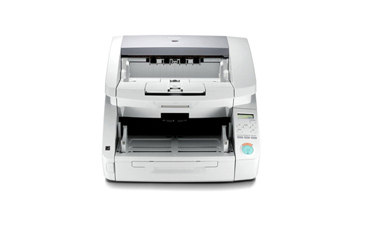 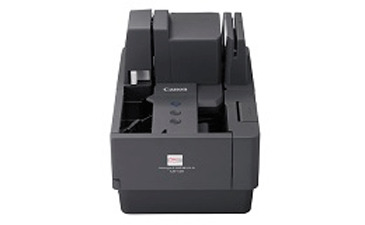 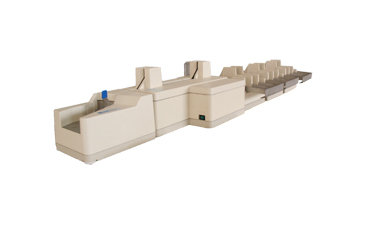 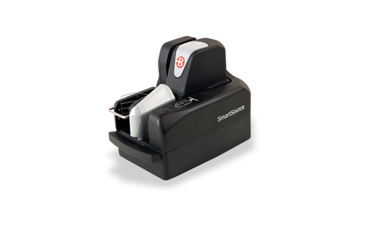 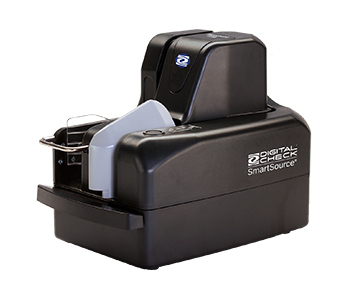 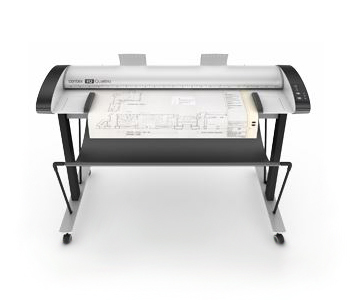 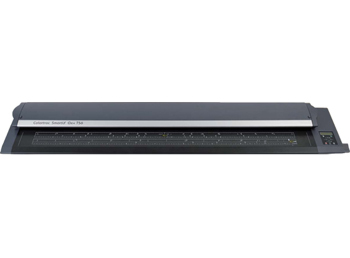 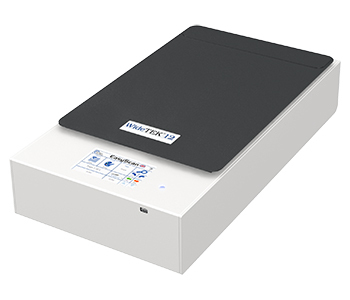 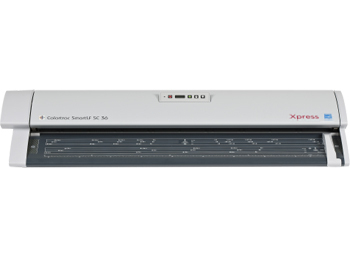 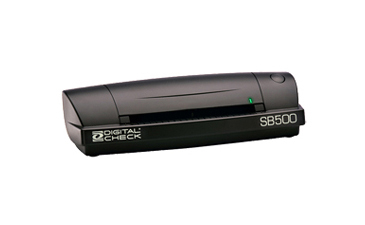 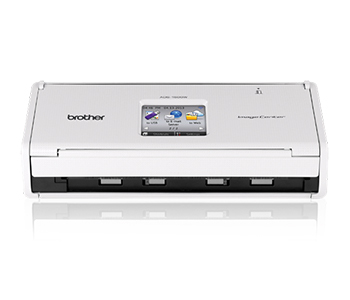 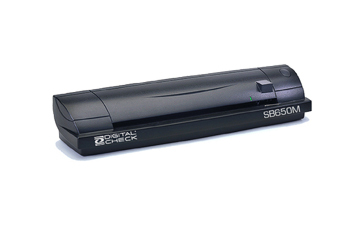 We Carry a full line of Check, Document and Large Format Scanners. 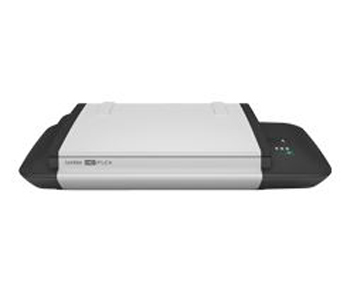 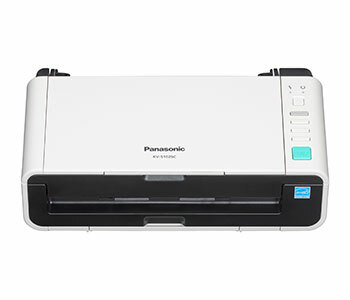 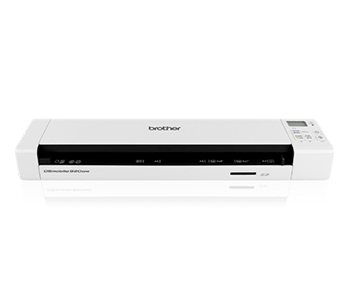 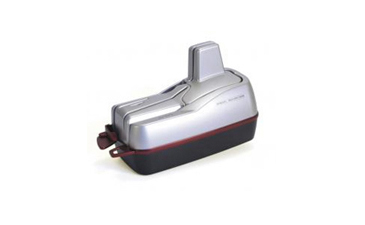 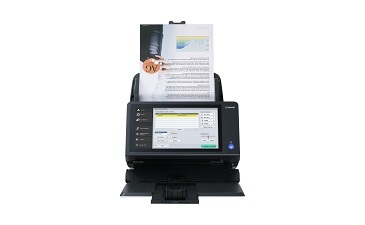 Our versatile line of scanners ranging from Image enhancement technology on the Panasonic's that can actually improve the quality of your scanned image beyond that of your originals. 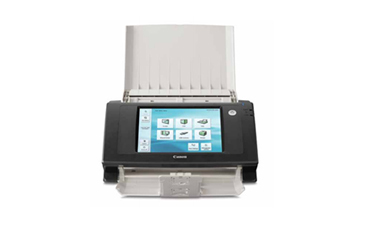 Or the innovation and value that comes standard with the Canon's high-performance features that make converting paper documents easier. 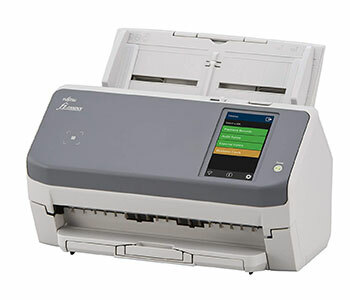 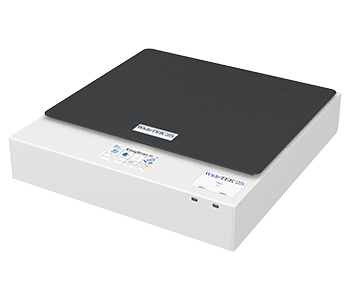 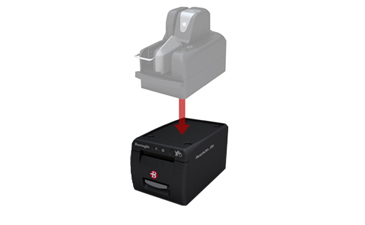 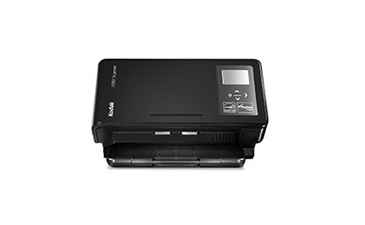 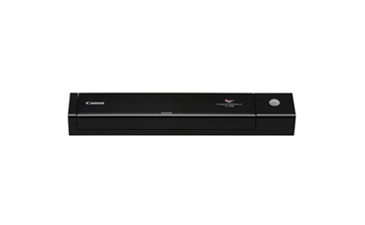 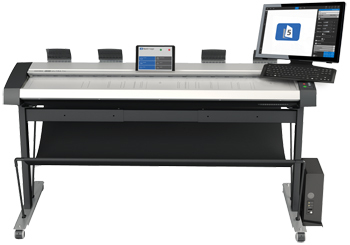 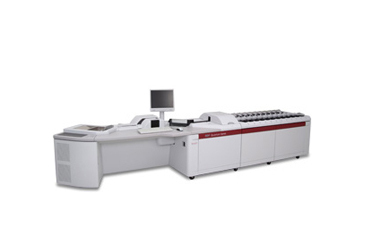 Fujitsu has brought new meaning to true ease of integration and compatibility with more than 200 imaging applications, makes Fujitsu scanners easy to use. 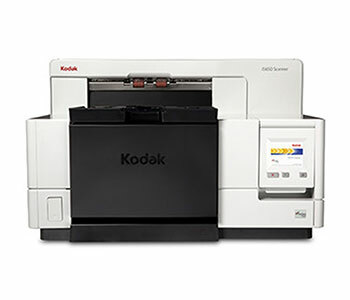 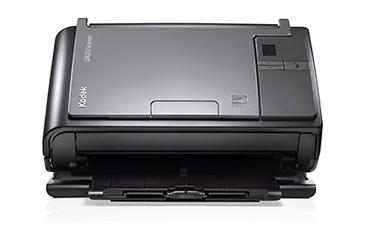 And for those Businesses and Government agencies where you need the scanners to run day and night with out problems no choice is more clear then Kodak, with Daily Duty Cycles of Unlimited pages & with special Government pricing. 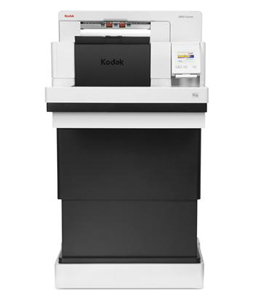 So much advanced scanning technology to choose from, you're sure to find the imaging muscle you're looking for. 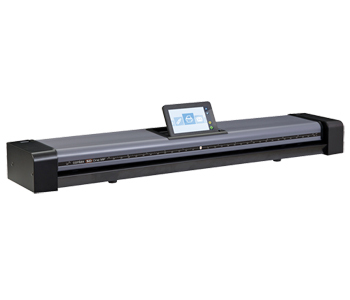 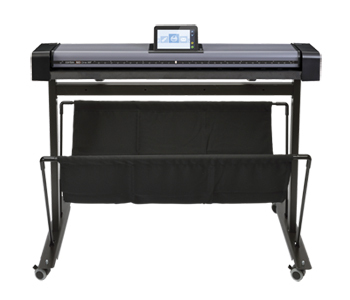 Flatbed Scan size A2 / C-size 18 x 24"
Built in 7" Multi Touch Screen. User upgradable - Need color? 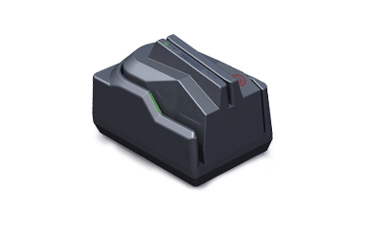 More speed? 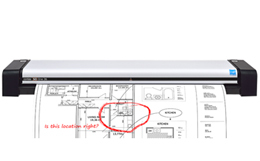 Higher resolution? 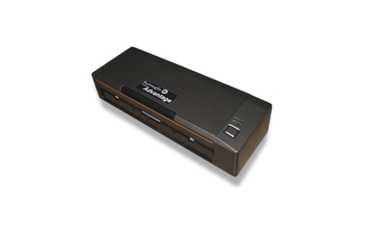 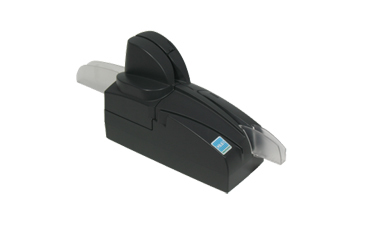 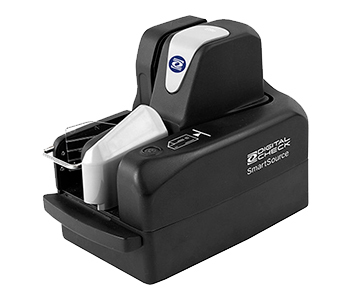 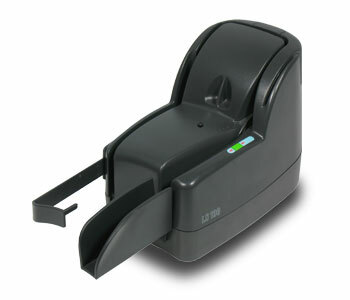 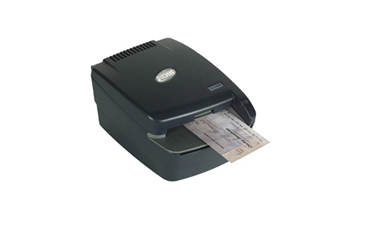 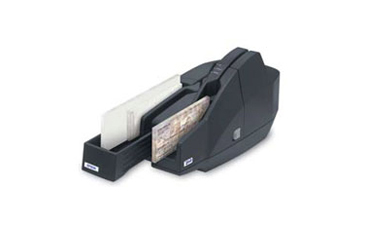 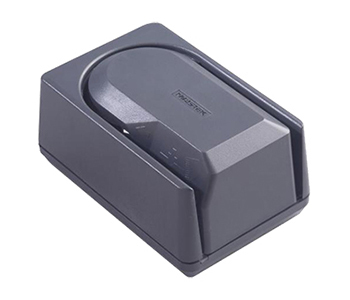 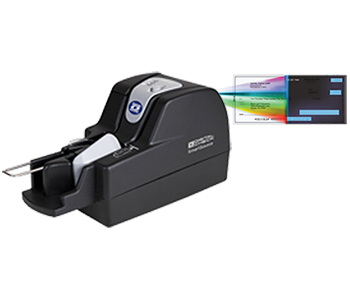 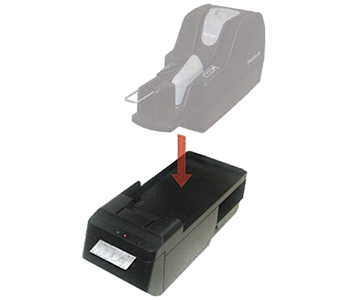 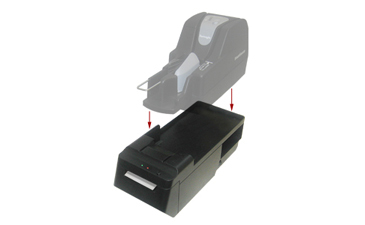 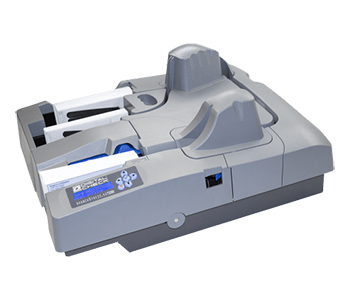 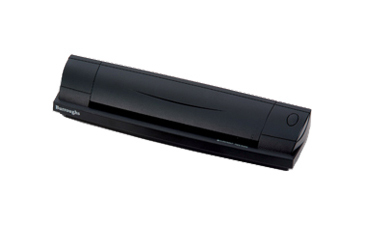 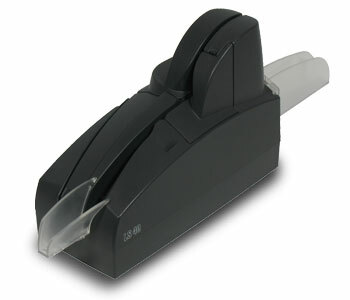 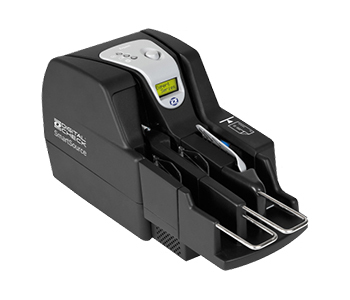 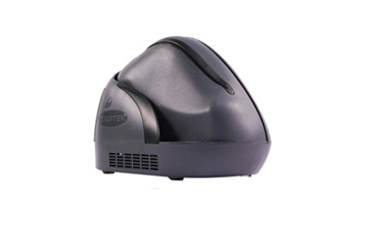 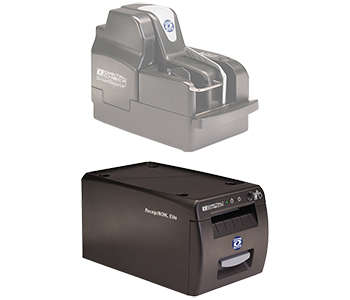 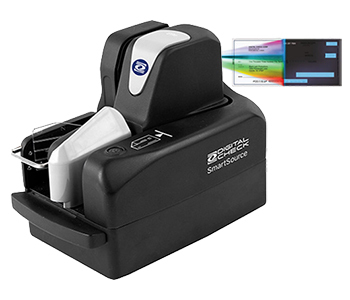 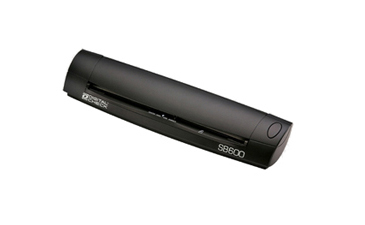 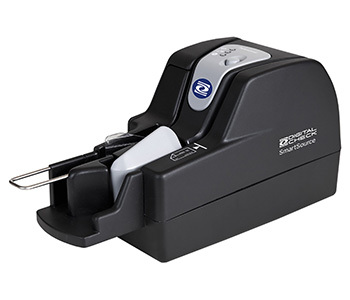 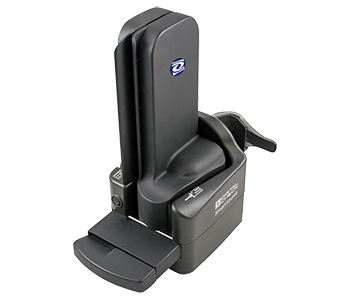 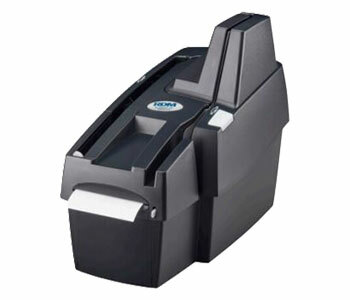 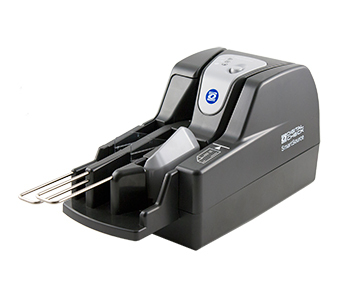 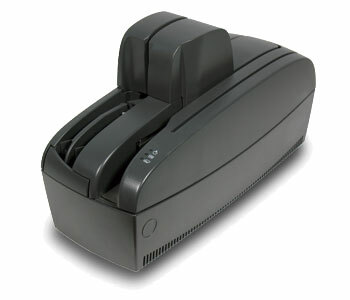 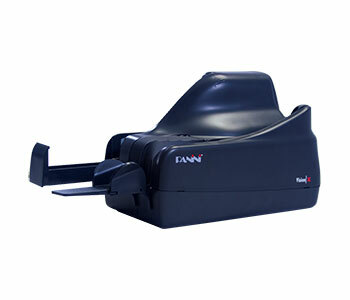 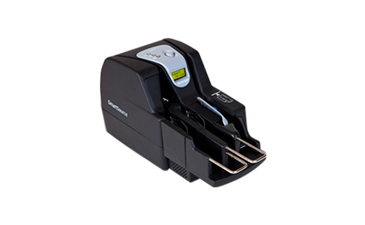 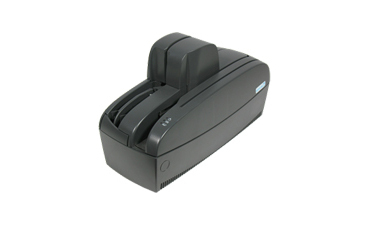 Request Quote More Details Panini-scanstation-check-scanners productimg/panini/panini_scanstation_1.png Call or Email us! 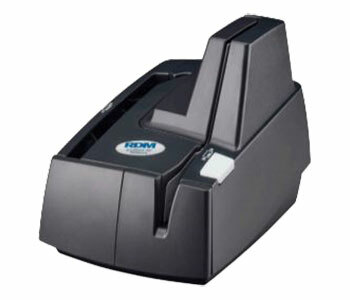 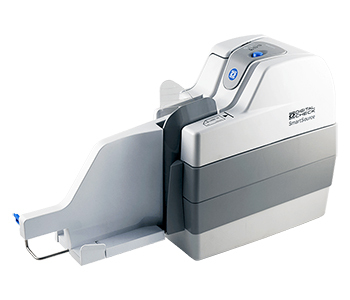 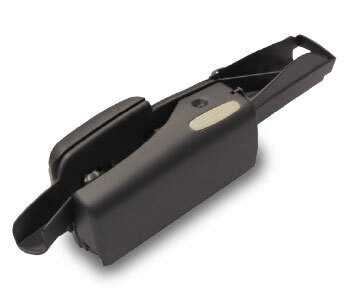 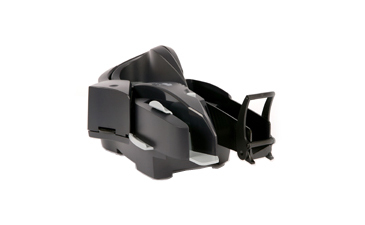 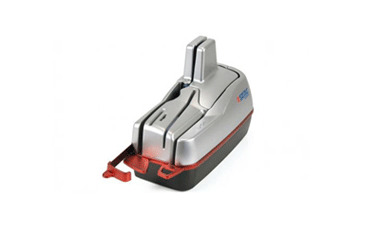 Automatic height adjustment up to 30 mm / 1.18"
You can also order from Wholesale Scanners by calling 425.748.7155.